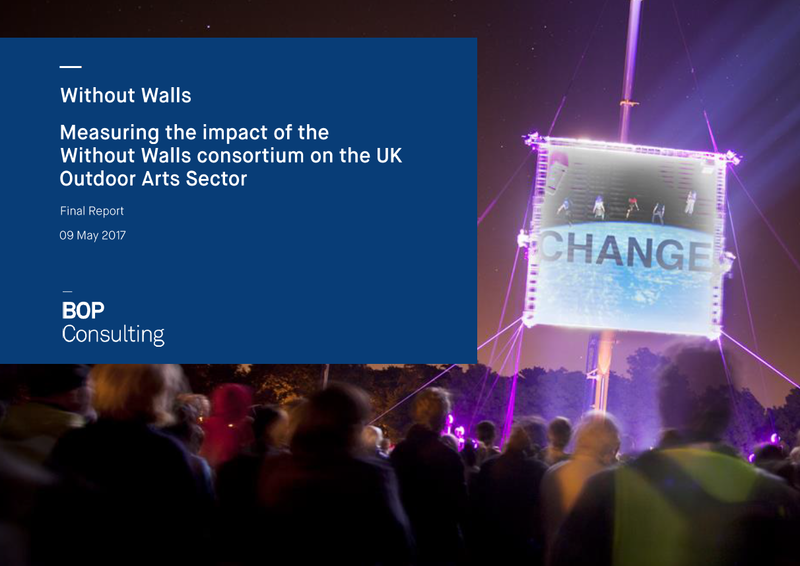 Commissioned by Without Walls, BOP Consulting conducted an independent strategic evaluation of the cultural and economic impact of Without Walls, with a focus on its work between 2012 and 2016. 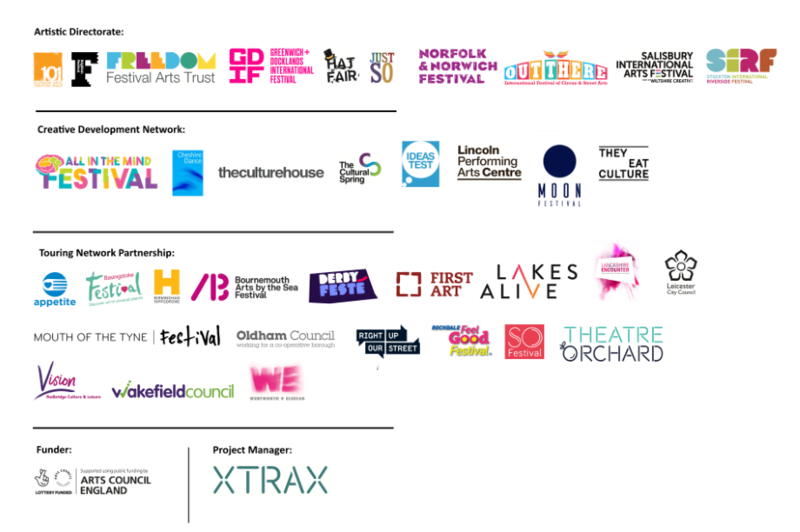 Without Walls is rightly proud of the successes outlined in the report, which includes; the importance of the touring network, the impact that investment has had on artists and festivals, the excellence and high-quality art produced; and evidence that outdoor arts reach large and diverse audiences. We encourage you to read the executive summary to find out how we are paving the way for high-quality, artistically challenging, outdoor arts. For more information about these findings please contact Matthew James Belfield, the Communications Manager at XTRAX.